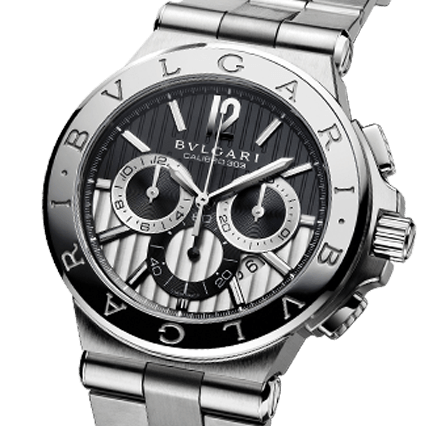 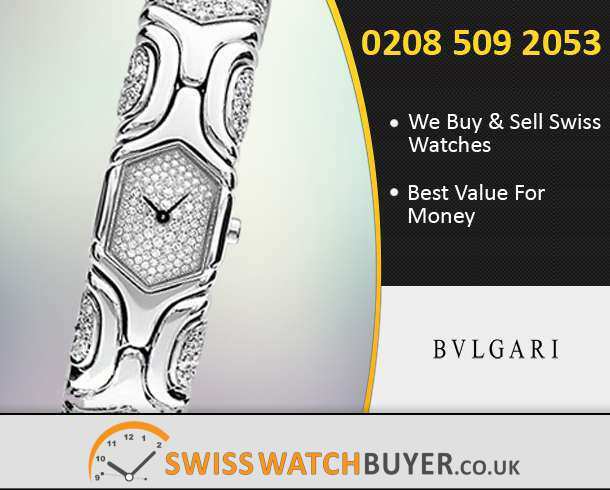 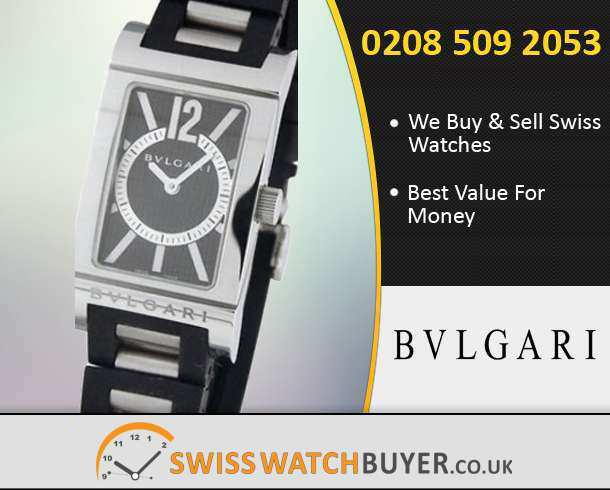 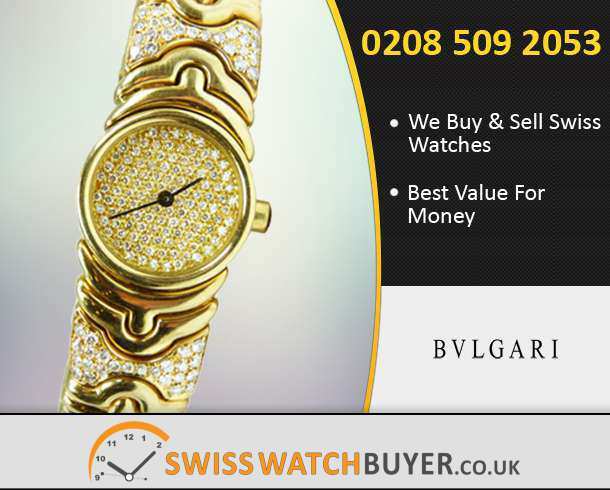 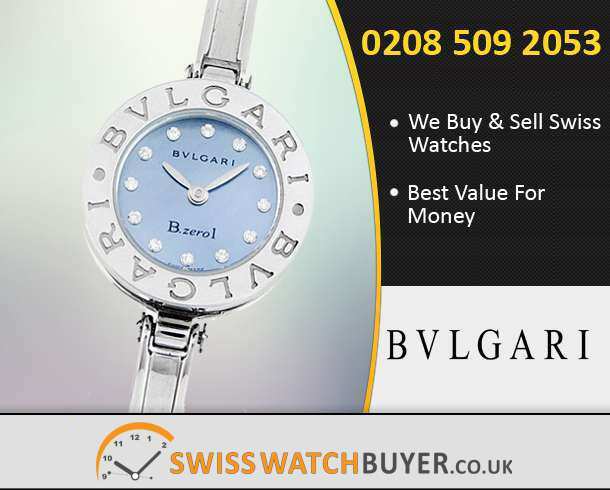 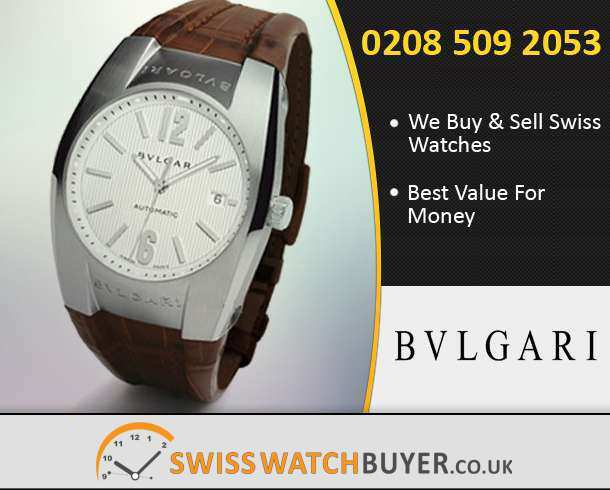 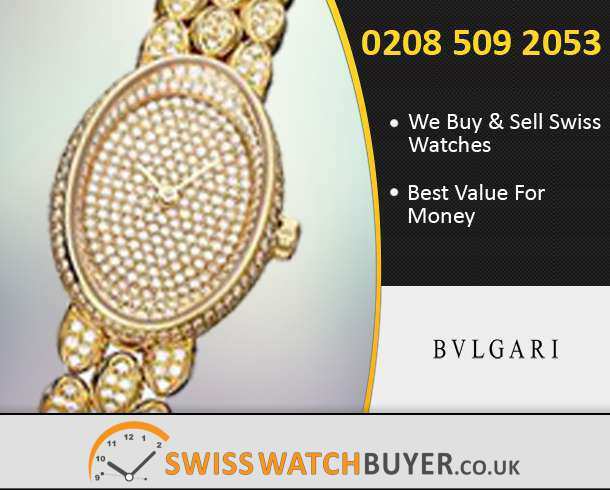 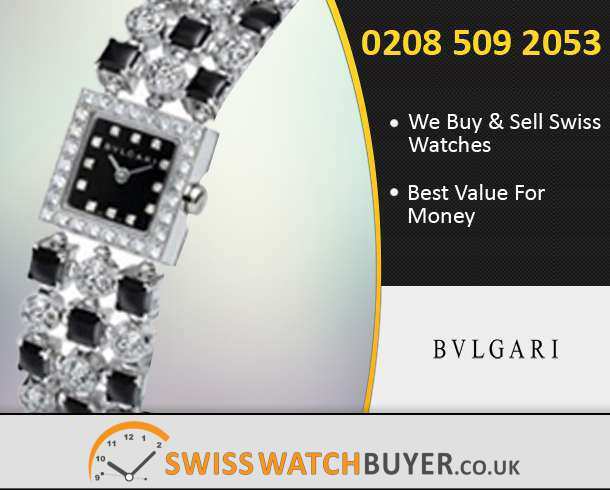 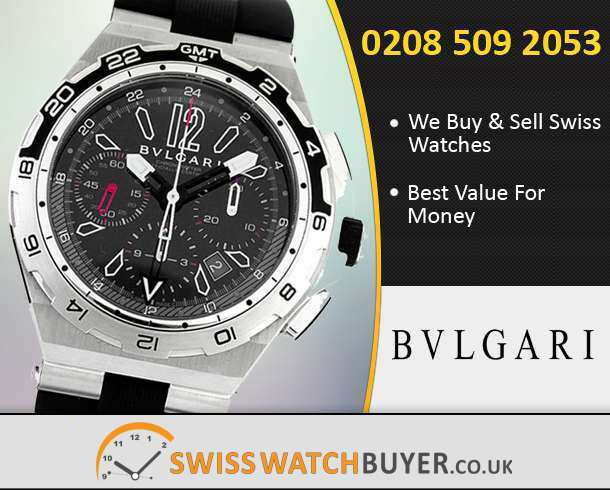 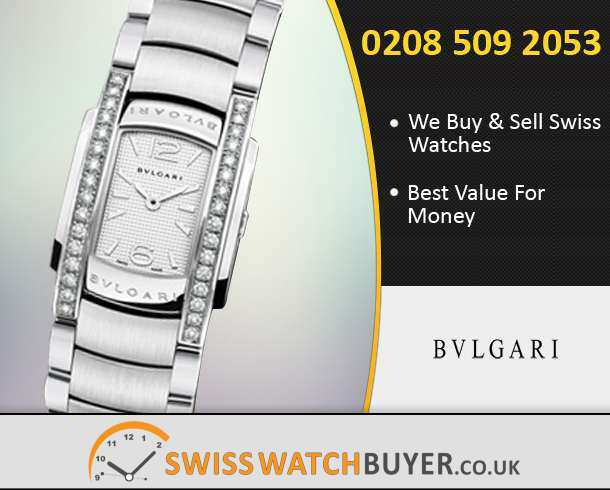 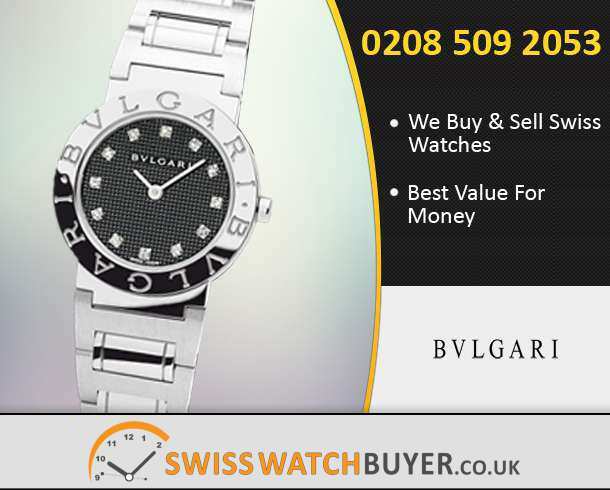 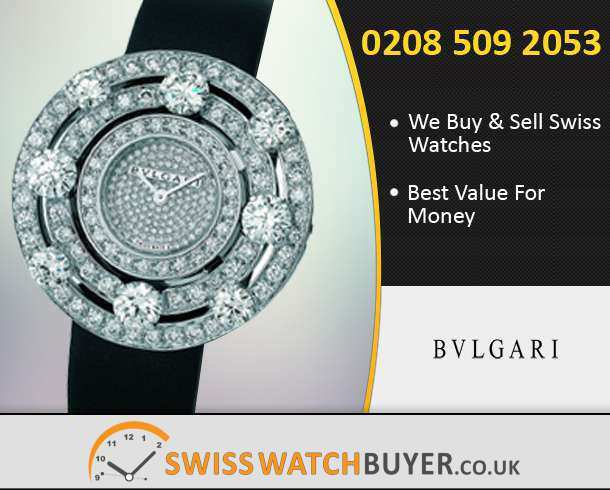 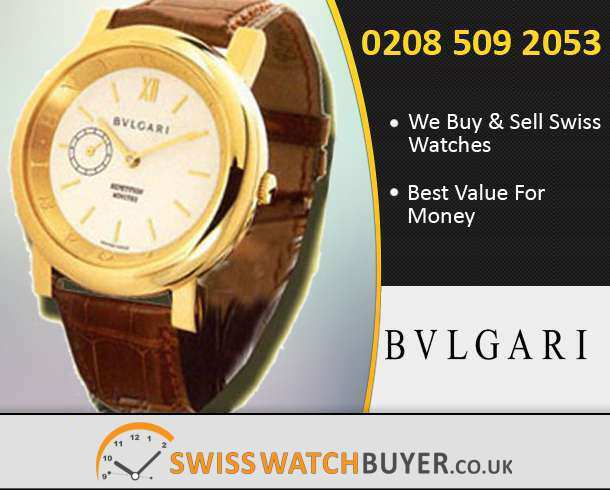 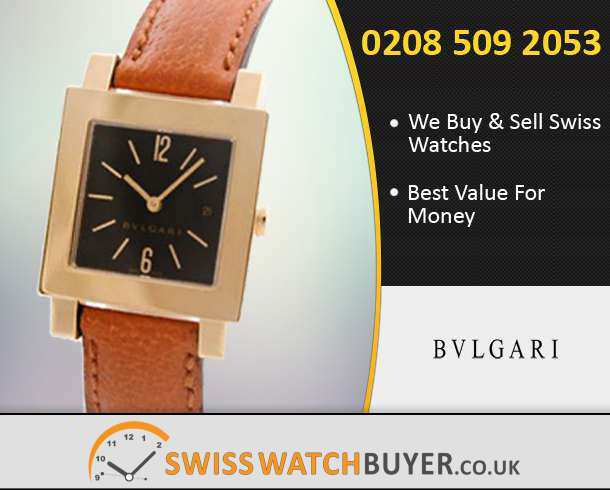 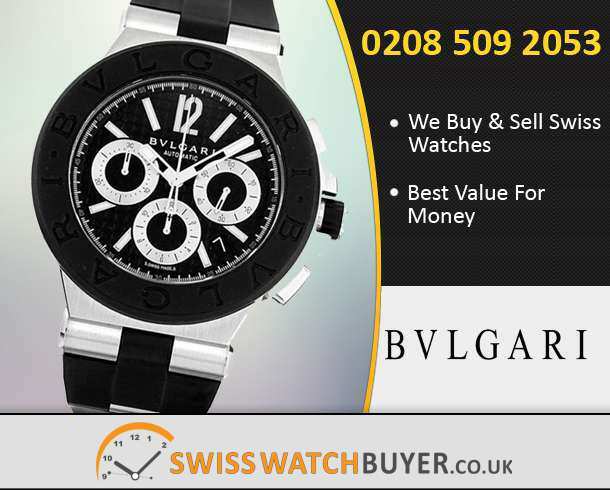 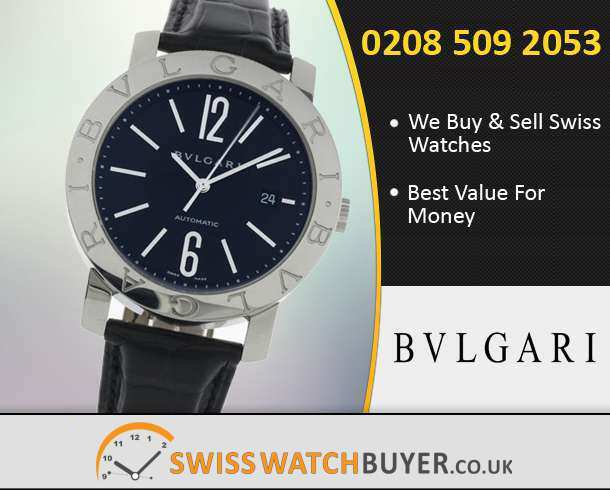 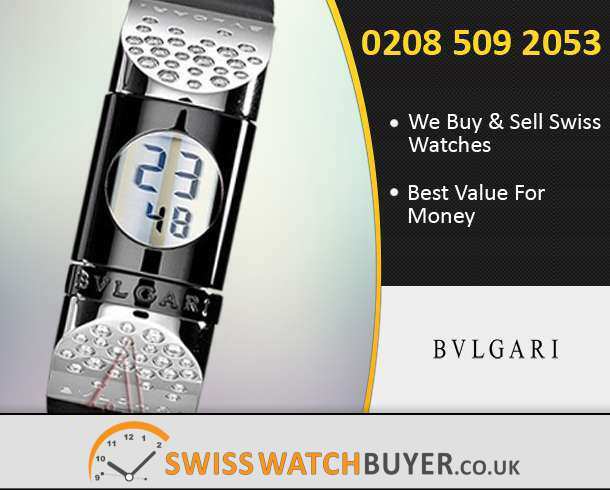 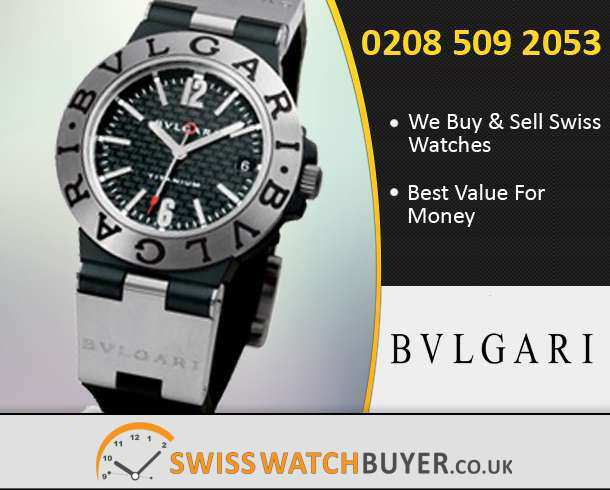 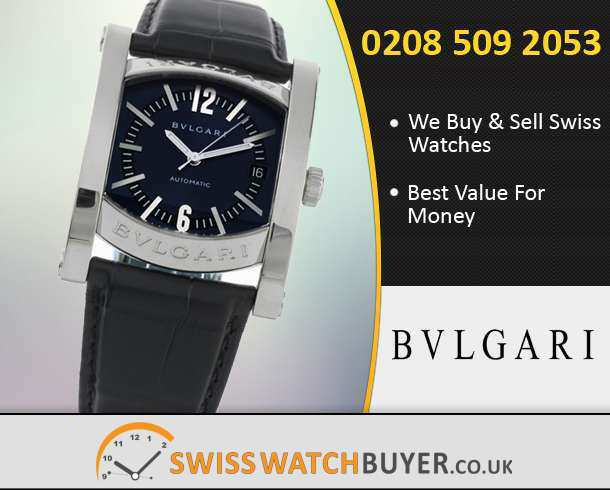 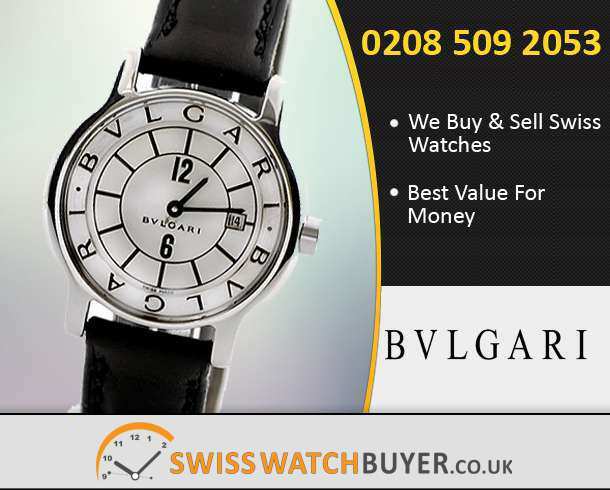 You are at the right place to sell your precious and luxurious Bvlgari watch. 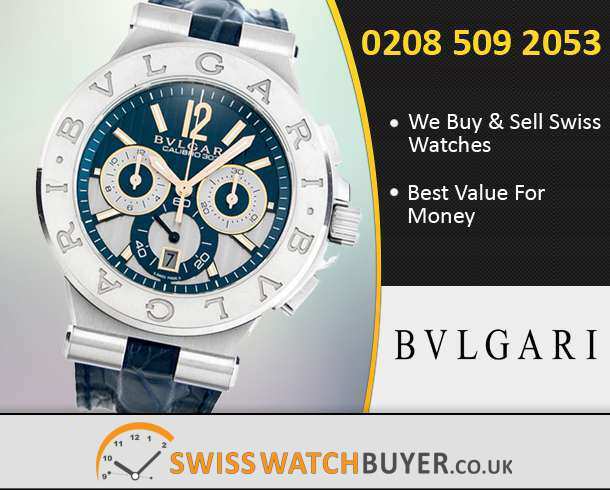 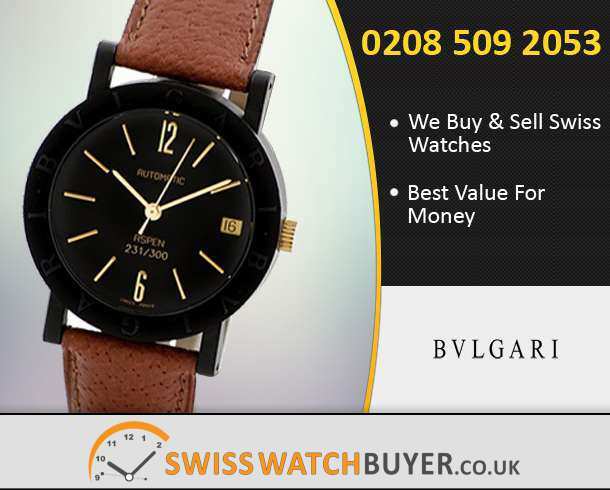 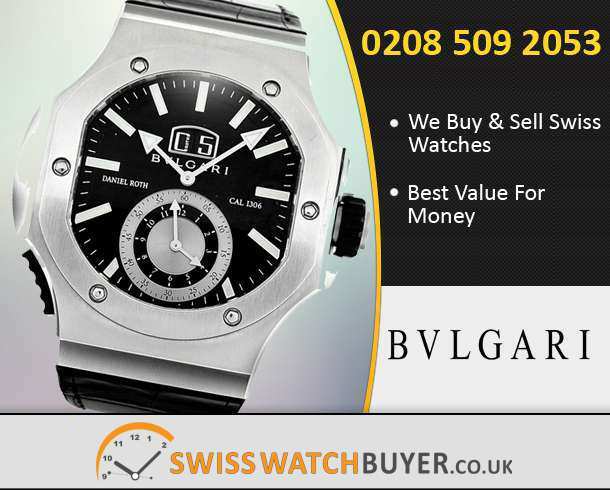 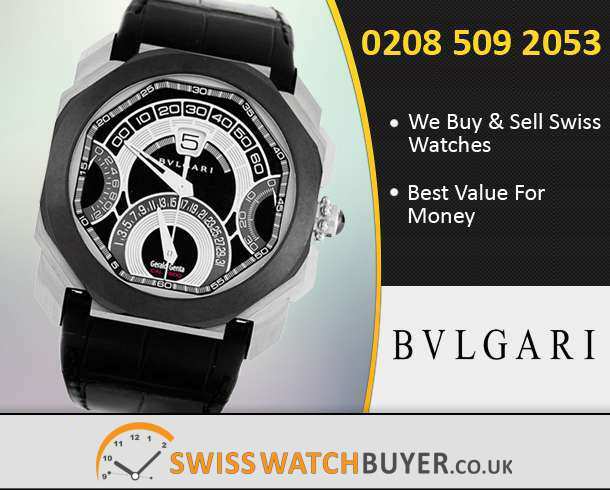 We are a trustworthy and reliable pre-owned watch dealer with premises in Walthamstow. 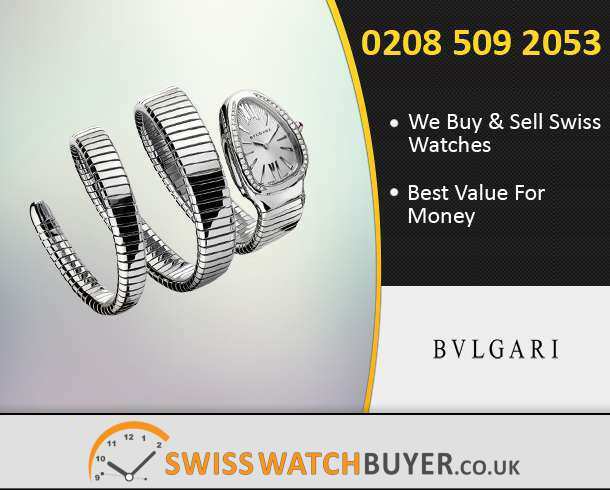 If you want a really good deal and hassle free money transfer than get in touch with us.